Are you a fan of Blue Steel, Magnum or Le Tigre? 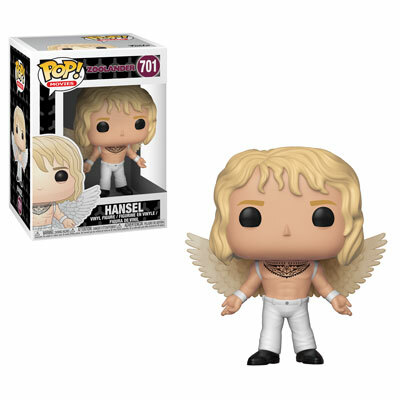 Bring home a Pop! 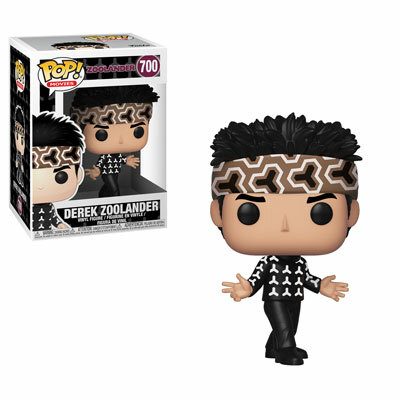 Derek Zoolander and you never have to choose. shortage of entertainment and catwalk battles taking place. The villainous Mugatu, inventor of the piano key necktie, rounds out the trio. 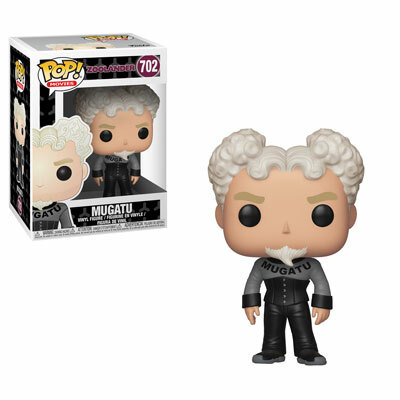 A Chase of Mugatu holding his beloved poodle is also available. Funko Gwangi Pop! & Plush!